Welcome to Hastings Secondary College. 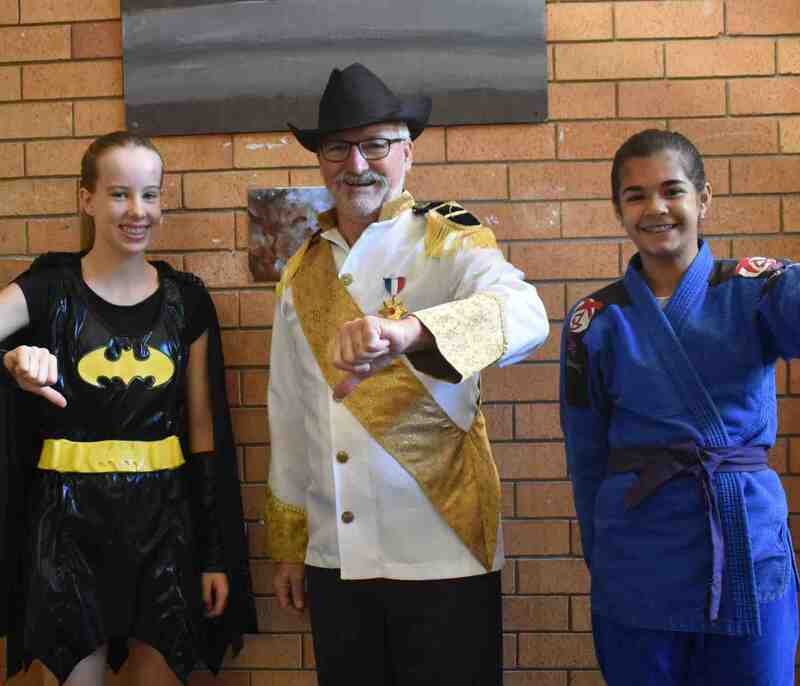 Students at Hastings Secondary College have the confidence and qualities to inspire, achieve and succeed in an environment where they know they belong. With a focus on academic excellence, community involvement and student wellbeing, our College enables your child to reach their full potential and graduate as a young adult whose future in the world is full of promise. 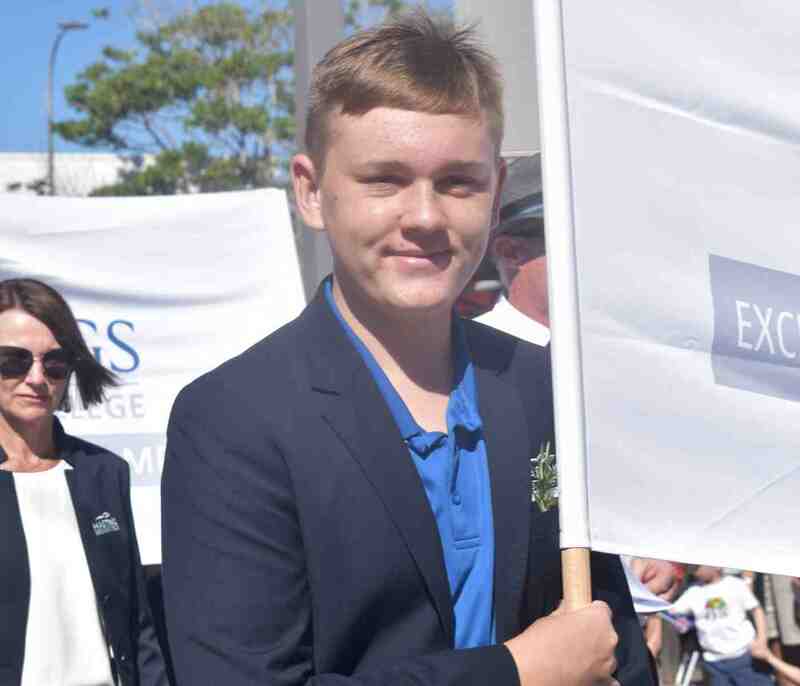 Our multi-campus college (Westport Campus) and (Port Macquarie Campus) offers an extensive and high quality curriculum including comprehensive extra-curricular programs for every child. Our students excel in creative and performing arts, sport, community volunteering, leadership and academic extension. Our caring and experienced staff consistently challenge students to reach their personal best and provide them with tailored support when they need it - including access to specialist classes, resources, programs and events. 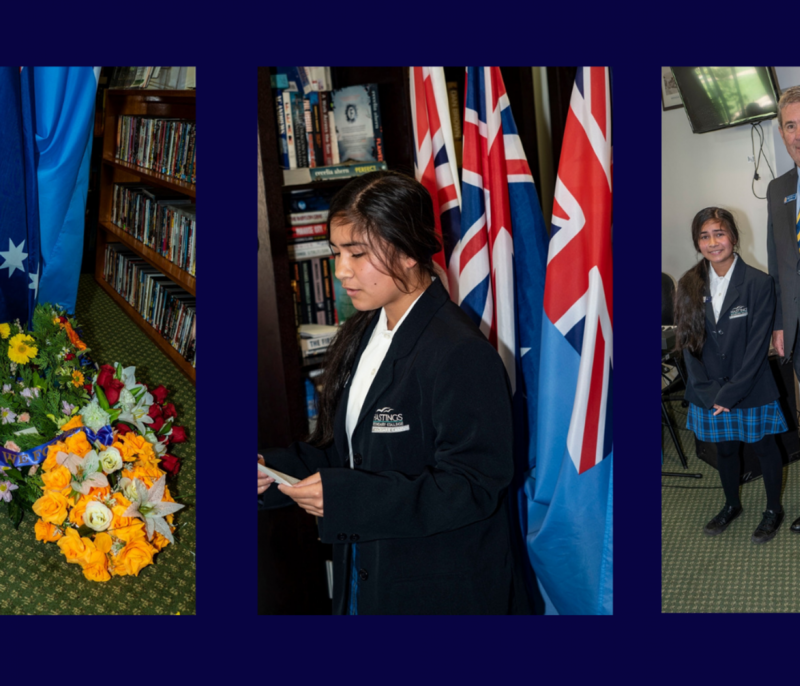 Our schools have an important role to play in nurturing the ANZAC spirit. 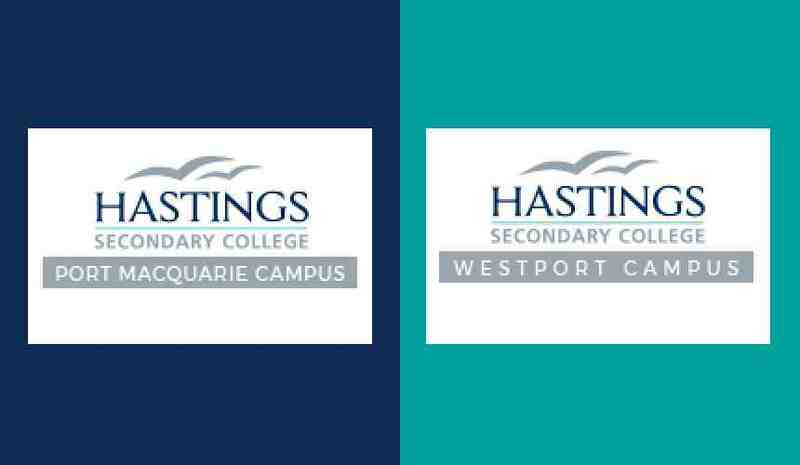 Hastings Valley Community of Schools (HVCS) is actively involved in keeping this legacy burning brightly. Residents of Le Hamel Village along with Port Macquarie Community members gathered today to commemorate the immortal day when the young men of Australia by their deeds and sacrifice demonstrated to the world at Gallipoli and during WW1. Students of Westport Campus came together to talk BULLYING NO WAY and were encouraged to develop their skills to act against bullying.